Spacehive, the crowdfunding platform for urban improvement projects, today joins a delegation of 25 companies on a European trade mission led by Sadiq Khan. The initiative, led by the Mayor’s International Business Programme and London & Partners, is designed to help high growth tech companies identify partnerships and explore business opportunities around the world. Spacehive has pioneered the development of crowdfunding for urban improvement projects in the UK and now works in partnership with 38 councils including Manchester City Council and the Mayor of London to empower citizens to shape their local area. Spacehive has received over 30 expressions of interest from cities and countries around the world keen to use its model to unlock more creativity and funding for the civic environment. Now the platform is exploring options for forming its first international partnership. As part of the 3-day mission, Spacehive is being given the opportunity to connect with senior officials at one-to-one meetings, round-tables and networking events, including the Deputy Mayor of Madrid and the leaders of the city’s participatory budgeting initiative Decide.Madrid. Spacehive was one of 32 companies selected to join the third cohort of The Mayor’s International Business Programme in January of this year. The 12-month programme is designed to support high-growth businesses from London’s technology, life sciences and urban sectors achieve their growth ambitions through trade missions, a bespoke mentoring scheme and expert advice and workshops. Chris Gourlay, Spacehive Founder & CEO said: “The support offered by The Mayor’s International Business Programme has been invaluable as Spacehive continues on its upward trajectory and I’m delighted to now be joining the Mayor’s mission to boost trade ties across Europe. 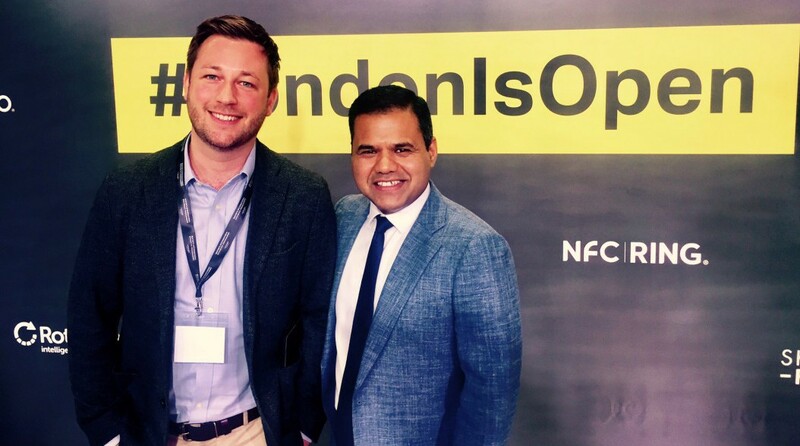 Deputy Mayor for Business, Rajesh Agrawal, said: “I am delighted that Spacehive is joining me in Madrid as we showcase some of the most innovative and entrepreneurial businesses London has to offer. “Our great city has a long and proud history of trading and doing business with our friends overseas and that will never change.